Renew your commitment to tikkun olam, the Jewish act of repairing the world and caring for those in need. 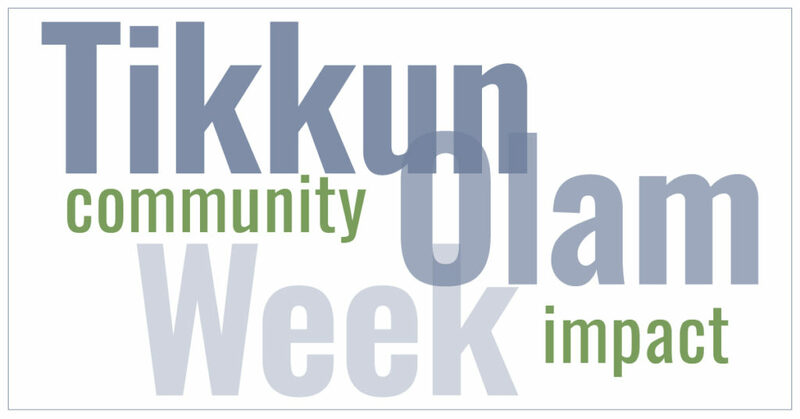 Tikkun Olam Week begins with our annual Mitzvah Day on Sun Apr 28, and follows with many engaging opportunities to make a positive community impact throughout the week. Team TI will play in this interfaith basketball tournament as we raise money for causes we care about. Read stories to the students at this elementary school in Bridgeport. Books and breakfast provided. Build and stuff a bear to donate to Al’s Angels. You will purchase a bear and then stuff the bear here at TI or bring the bear home to stuff. If you are bringing the bear home to stuff, it will be available for pick up on Fri May 3. Please email Nancy Isaacs if you have any questions. In homes and school communities nationwide, there is re-energized interest in the values of community, compassion, and tolerance, and in finding our way to a kinder culture. The Kindness Advantage: Cultivating Compassionate and Connected Children, by Dale V. Atkins, PhD and Amanda R. Salzhauer, MSW is a practical and concrete guide for parents and grandparents to equip a young child with the essential skills to have a positive influence on the world. All ECC and TI families are welcome to meet Amanda R. Salzhauer as she speaks about the research and positive impact of kindness and its impact on child development. She will read excerpts from the book and solicit examples of real-life experiences, followed by a Q & A. Autographed copies of the book will be available for purchase. 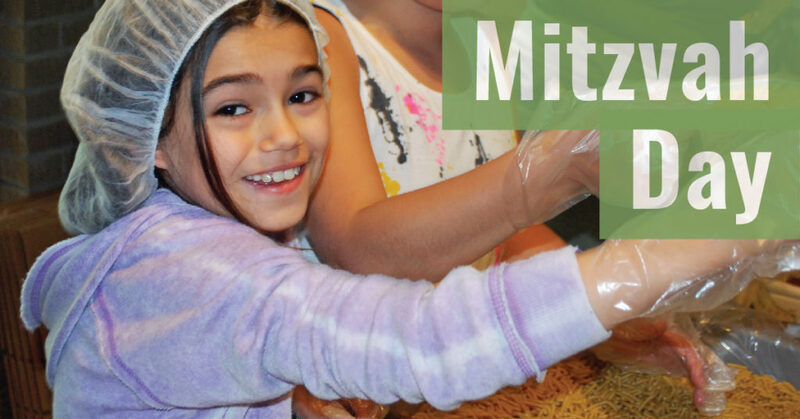 Jewish teens in grades 8-12 will come together to help the homeless in NYC in a hands-on experience. We are planning an offsite activity to either spruce up a local garden, or paint houses. Stay tuned for details. Prepare and serve dinner, share a warm smile and friendly words, to the Westport homeless population.